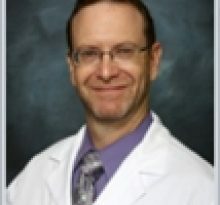 Dr. Michael Franco is a critical care surgeon practicing in Greenwich, CT. Dr. Franco specializes in the needs of critically ill surgical patients. Critical care surgeons are experts in treating physiologic responses to tissue injury from trauma, burns, infections, acute inflammation, operation and more. They are also trained to know how such injuries interact with other diseases that a patient may have. As a critical care surgeon, Dr. Franco has a broad knowledge base and full understanding of the biology of the critically ill patient and the patients organ system functions. Dr. Franco’s career in medicine began in 1991, when he graduated with his Medical Degree from the Univ of Tx Med Branch Galveston, Galveston Tx . After medical school, Michael J Franco M.D. 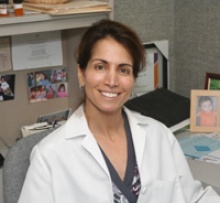 completed residency at Mary Hitchcock Mem Hosp, Pulmonary Critical Care Medicine; Stamford Hosp, Internal Medicine. 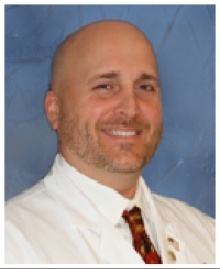 Dr. Franco is board certified in Internal Medicine by the American Board of Internal Medicine. 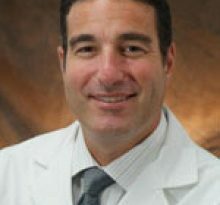 Michael J Franco M.D. currently provides care to patients at 5 Perryridge Rd, Greenwich, CT 06830. Each month, millions of patients use FindaTopDoc to find a doctor nearby and instantly request an appointment online or create a review. To book your visit with Dr. Franco, simply click “Request Appointment”.